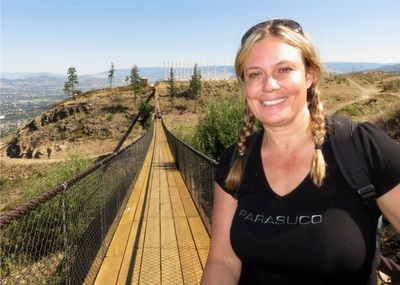 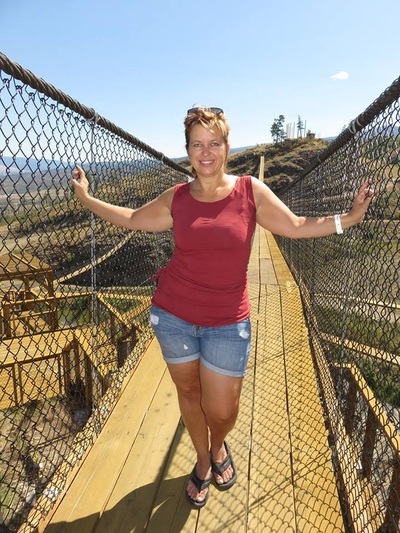 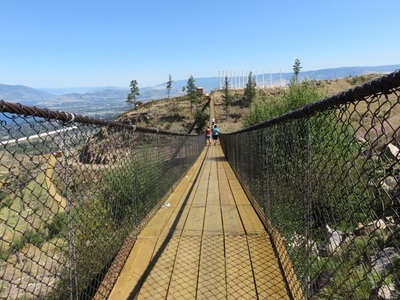 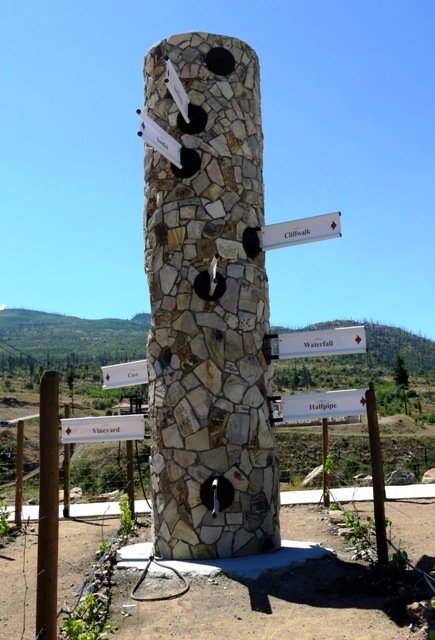 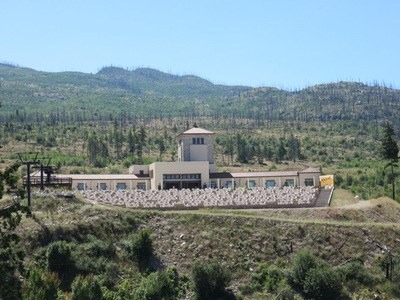 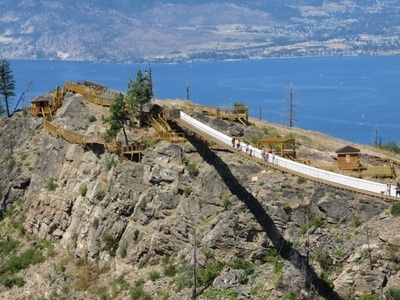 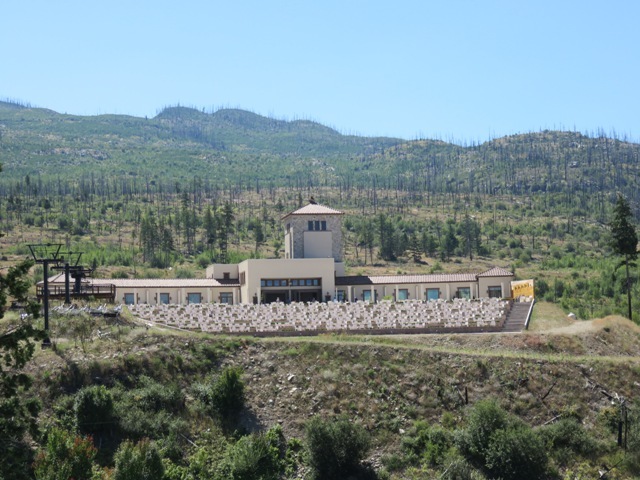 When the wildfires of 2003 destroyed Okanagan Mountain Park, his family’s favourite hiking area, developer Mark Consiglio along with his wife and business partner Nicola purchased the property with a vision to breathe life back into the charcoaled remains and transform it into an amenity-based park for youth, residents and tourists alike. 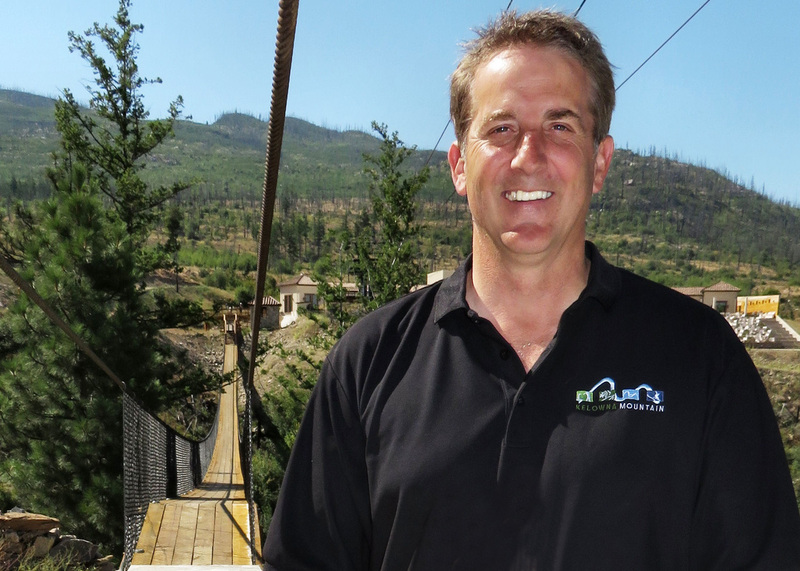 As the endeavour began to take on a life of its own, Mark's vision evolved into something much more than what he had first imagined. 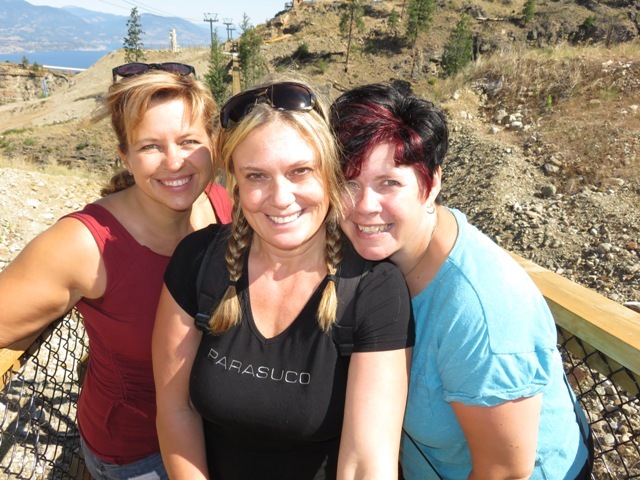 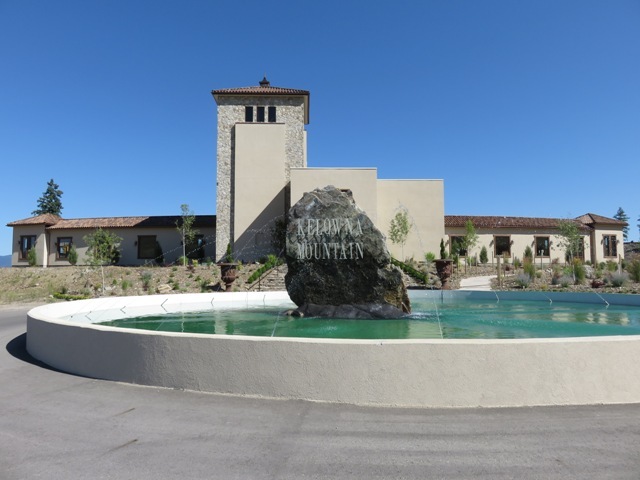 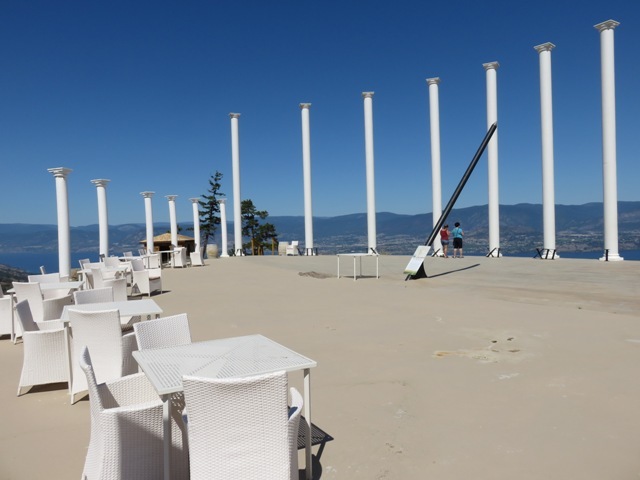 Visitors to the mountain start their adventure at the Tuscan Welcome Center that opens out into a 1000 person outdoor Amphitheatre with a stunning view of Kelowna – the perfect venue for music events such as concerts by the 100 piece Canadian Youth Orchestra. From there, guest cross over the 400 foot Earth Bridge that spans across two cliffs and ends at the entrance to a solid rock wine cave with a small waterfall flowing through an opening in the ceiling – a popular place for weddings. 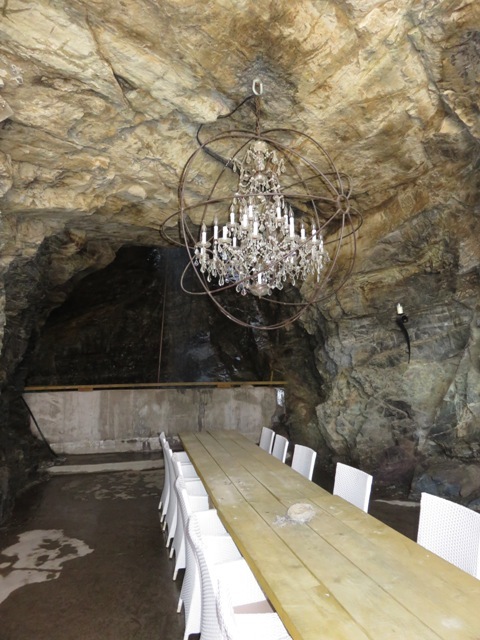 In front of the cave a small test vineyard is being cultivated to determine which grapes will produce the best ice wines in the country. 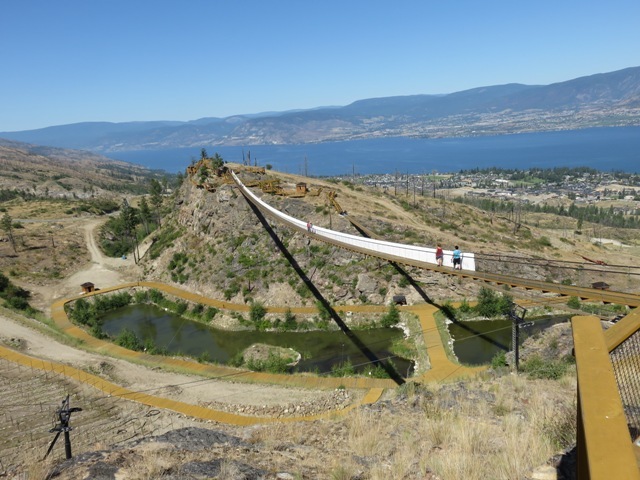 A large Kelowna Mountain sign with a breath taking view of the city provides a fantastic photo opportunity and just below the sign is an Olympic half-pipe that will no doubt be full of snowboarders in the winter. The second bridge on your journey is the 100 foot Sun Bridge which spans over the larger ice wine vineyard and brings you to the largest sundial in Canada. The majestic white columns provide another amazing backdrop for photographers. This location is quickly becoming a favourite for wedding shoots. 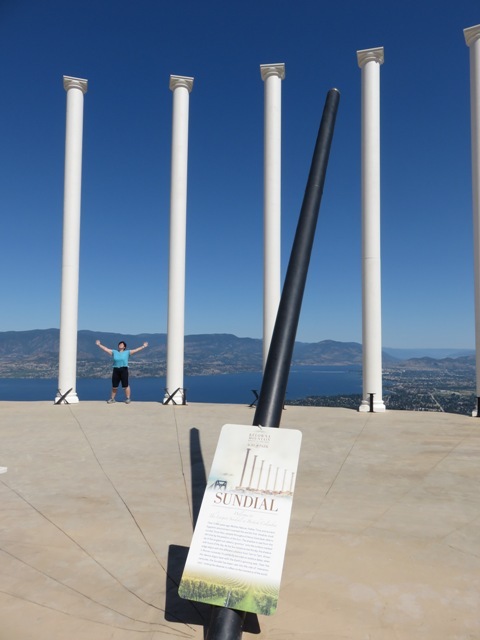 Sundials work by casting a shadow in front of columns number from 7am to 7pm like the hand on a clock. While this one is fairly accurate, I would not set my watch by it unless of course it is summer or winter solstice when the device best aligns with the Earth’s axis and gives the most accurate reading. 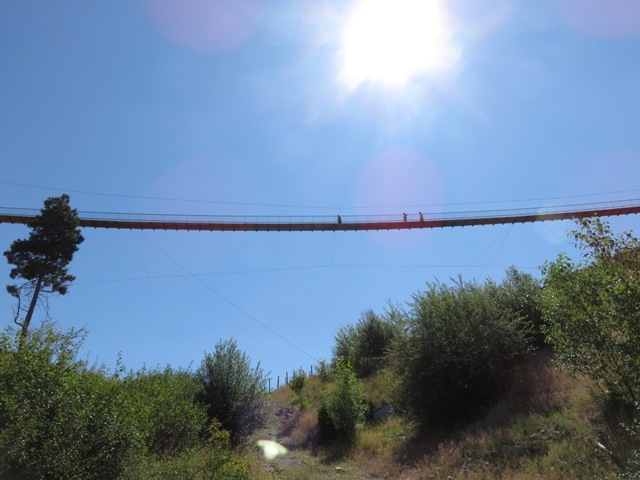 The third bridge currently holds the title of longest suspension bridge in North America. At 868 feet long and spanning from cliff to cliff, the Water Bridge is the longest suspension bridge in North America. This bridge brings visitors to a cliff walk with a 100 foot man-made waterfall. 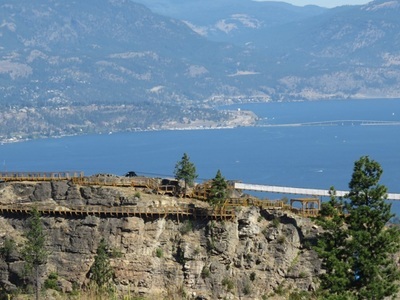 Your journey ends across the fourth and final bridge. The Vine Bridge takes you to a boardwalk surrounding the Serene Koi Fish Pond. A popular hangout with birds, chipmunks and other creatures this is a great place to unwind and observe the marvels of nature. 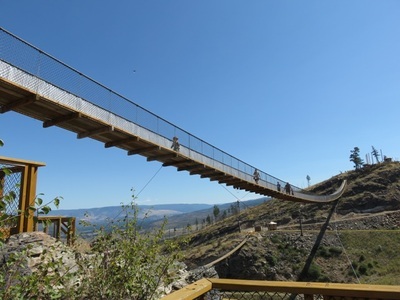 From there you can return to the Visitor Center via the bridges and turn your day pass into a season’s pass complete with your picture free of charge. 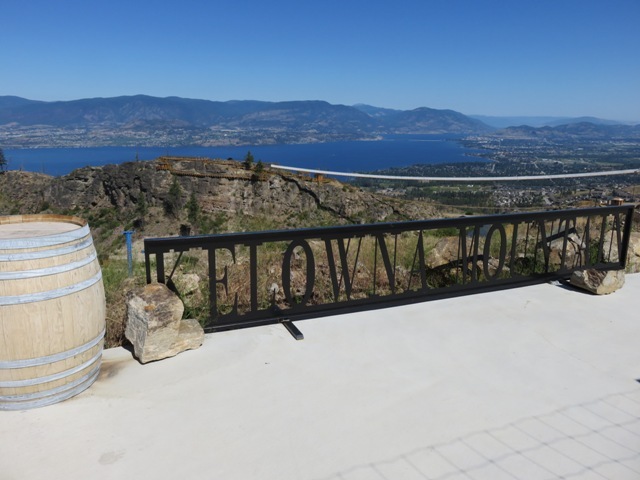 Guests are encouraged to bring good hiking shoes a picnic lunch to enjoy on one of the many tables set up throughout the park overlooking the city. 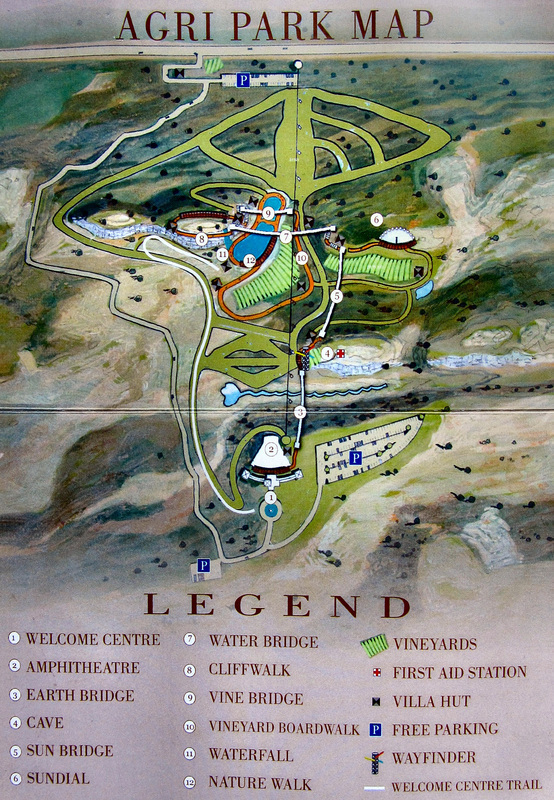 Picnic lunches are also available at the guest center along with snacks and drinks.